Happy new week too you guys :D. And welcome to a new installment of Thumbs, nails of the week. 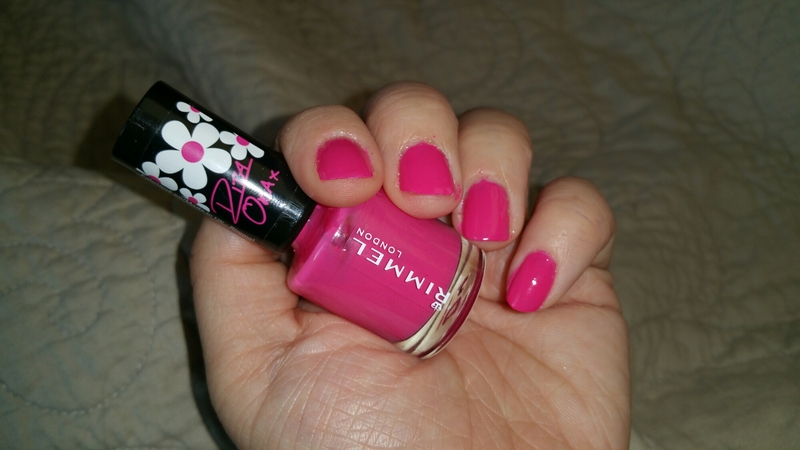 This week I am sporting a polish of one of the most stylish persons at the moment, Rita Ora! Not only is she an amazing singer song-writer but her style is amazing. 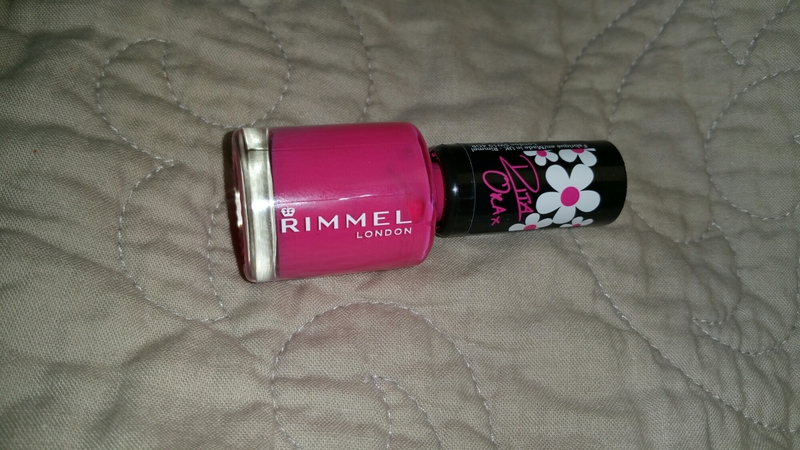 So this weeks nails are Rita Ora for Rimmel nails, in colour 322 Neon Fest. 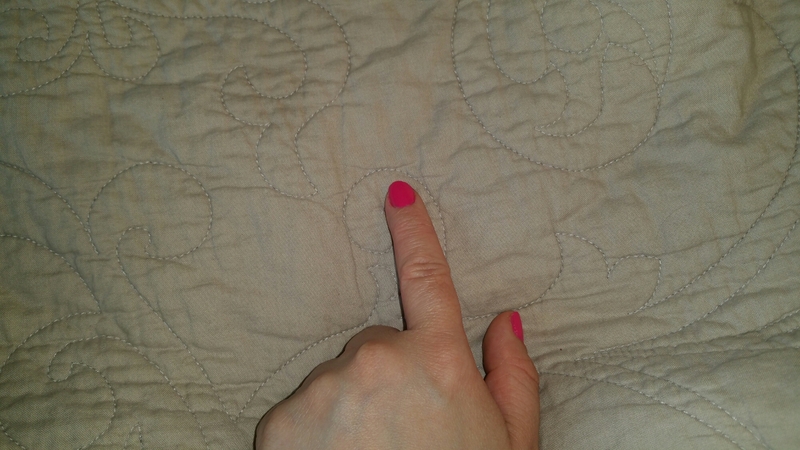 This is an neon bright pink colour. When I look at my nails it makes me eager for summer. 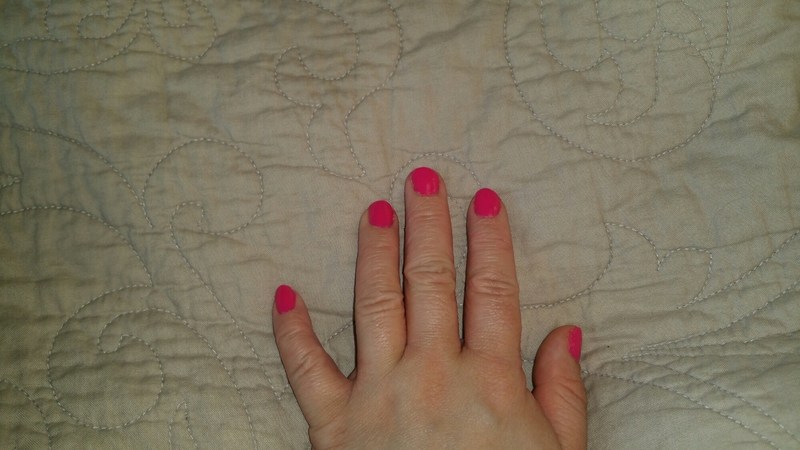 I am imagining wearing this polish to the beach/swimming pool or a festival as it states in the name. I covered my nails with two coats and used a topcoat. The nail polish has a lot of sheen by itself but I wanted an extra shine. Looking at my nails the colour is super amazing. In Holland you can purchase these polishes for €3.99 in the drugstore. Which is a good price for the coverage and colour of this polish. Once again thank you all for dropping by Thumbelinaslifestyle. For last weeks Thumbs nails click here. I hope you will all have a colourful week too!